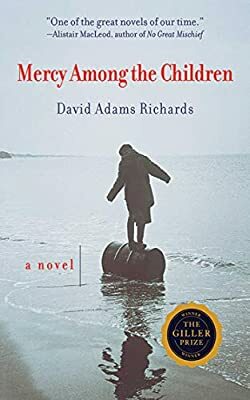 Author: Richards, David Adams Set In . . . Description: At the age of twelve, Sidney Henderson, in a moment of anger, pushes his friend Connie Devlin off the roof of a local church. Looking down on Connie’s motionless body, Sidney believes he is dead. Let Connie live and I will never harm another soul, Sidney vows. At that moment, Connie stands up and, laughing, walks away. In the years that follow, the brilliant, self-educated, ever-gentle Sidney keeps his promise, even in the face of the hatred and persecution of his insular, rural community, which sees his pacifism as an opportunity to exploit and abuse him. Sidney’s son Lyle, however, witnessing his family’s suffering with growing resentment and anger, comes to reject both God and his father and assumes an increasingly aggressive stance in defense of his family.